CHICAGO (NEWS RELEASE) (WLS) -- As Illinois voters get ready to elect a new attorney general for the first time in 16 years, the Democratic and Republican candidates for attorney general participated in separate forums hosted by the Better Government Association and ABC7 Chicago. The forums were free, open to the public, and were livestreamed on abc7chicago.com. and bettergov.org, as well as on Facebook at ABC7Chicago BetterGov. Spanish speakers can watch the livestream on UnivisionChicago.com and on Facebook at UnivisionChicago. Republicans Gary Grasso and Erika Harold answered questions from 6 p.m. to 6:45 p.m. Wednesday, March 7 in Ganz Hall at Roosevelt University, 430 S. Michigan Ave., Chicago. The Democrats took questions for an hour starting at 7 p.m. Wednesday, March 7, also in Ganz Hall at Roosevelt University, 430 S. Michigan Ave., Chicago. The Democratic candidates are: state Rep. Scott Drury, Sharon Fairley, Aaron Goldstein, Renato Marriotti, former Gov. Pat Quinn, state Sen. Kwame Raoul, Highland Park Mayor Nancy Rotering and Jesse Ruiz. The back-to-back forums featured questions from ABC7 Political Reporter Craig Wall and BGA Policy & Civic Engagement Director Madeleine Doubek. Voters were encouraged to attend the forums in person, or watch the website or Facebook livestreams to learn about the candidates and their priorities. If the link above does not work for you...please try this one. The Illinois attorney general is the state's chief legal officer, and has broad powers and the freedom to emphasize some focus areas over others. The attorney general is charged with enforcing the state's Freedom of Information and Open Meetings acts, protecting consumers and rooting out corruption. Outgoing Attorney General Lisa Madigan currently is involved in pursuing a legal effort to require reform of the Chicago Police Department in the wake of a U.S. Justice Department Civil Rights investigation. Across the country, state attorneys general have successful records of reaching financial settlements with various corporations accused of fraud. Some attorneys general also have been active in challenging some of the policies and orders of the federal government. "The office of attorney general has the power to reach the lives of every Illinois resident. Voters have a rare opportunity to make a significant choice for that office in the March 20 primary. That is why the BGA and ABC7 are hosting these debates as a public service to help voters assess and evaluate their choices for this top statewide office," Doubek said. 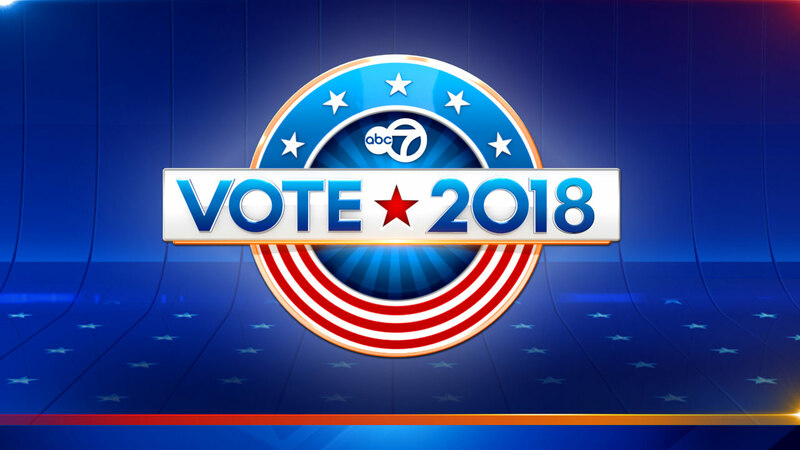 ABC 7 Chicago has a proud tradition of featuring political debates and forums for more than two decades in an effort to give voters a chance to hear directly from the candidates about issues important to them and the community.